Congratulations, again, to our own Tom Sauer. Tom was one of the 2018 ARF Scholarship Awardees, an accomplishment that will be recognized next month at the IIAR Conference. RD&S would like to congratulate all of the 2018 awardees and wish the 2019 applicants luck! RD&S shares the Christmas spirit with students of the Urban Promise school in Camden, NJ. 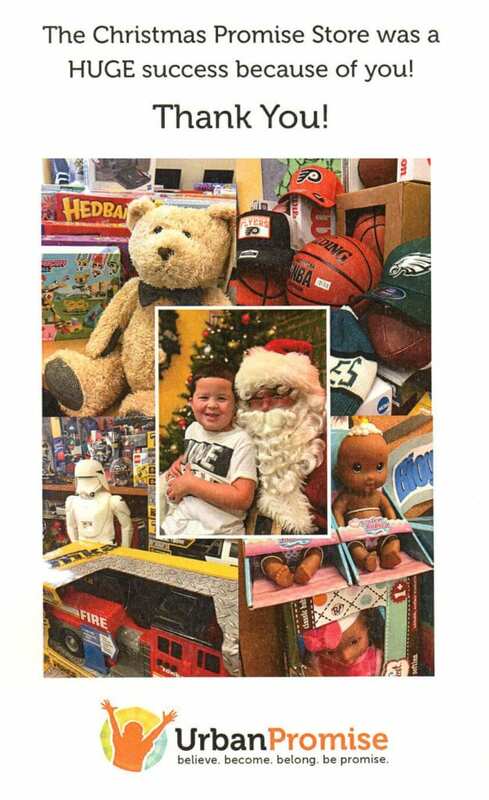 Our employees and their family members contributed toys, clothing and other items for the school’s annual Christmas Promise store. 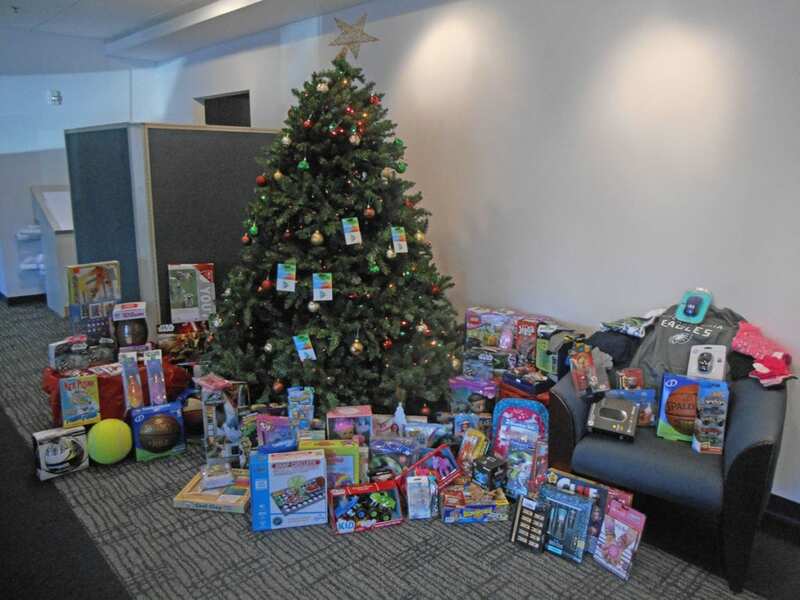 This gift giving allows the students to wake up Christmas morning with presents under their trees! 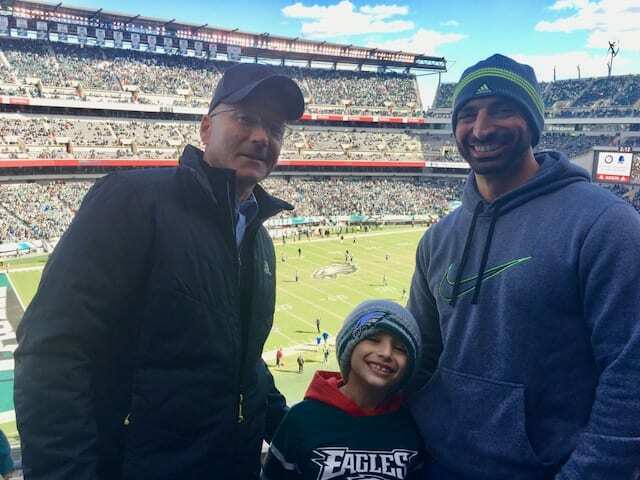 On Sunday, one of the younger members of the RD&S family got to attend his FIRST Eagles game ever! Here, he is pictured soaking up the excitement with his father Frank Fonnotto, a Lead Service Technician and Werner Paulus, the Vice President of Marketing. Go Eagles! Check out the Ammonia Refrigeration Foundation’s 2018 Annual Report featuring RD&S’s own Engineering Intern, Tom Sauer. Tom has earned the title “2018 Founders Scholar” and will utilize his scholarship to continue his education at Penn State University. We thank ARF for their continued support in the education of our future industry talent. RD&S appreciates your continued research into the field of ammonia refrigeration.